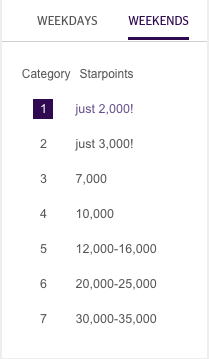 Starwood Preferred Guest (SPG) evaluates hotels and makes decision on what their redemption category would be annually. In 2016, there are 282 changes overall with 26 of them affecting hotels near airports worldwide. 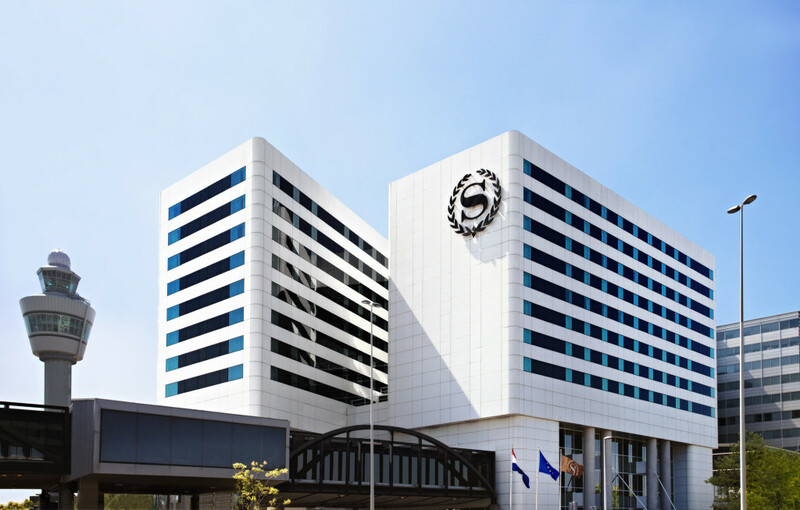 SPG is the frequent user program for the Starwood Hotels & Resorts Worldwide, Inc. Travellers who enroll to this program can earn, redeem and enjoy benefits at more than 1,200 hotels and resorts across eleven distinctive brands — including St. Regis®, W® and Westin® — in nearly 100 countries. The hotel chain was purchased by Marriott International (Insight). The program offers additional ways to redeem rooms with options such as cash and points by category and redeem fifth night free. The last time to redeem for the hotels moving up a category is March 1, 2016. The greatest increase in percentage terms is for hotels that are moving from category 2 to 3 where redemption requirement could go up 233%. 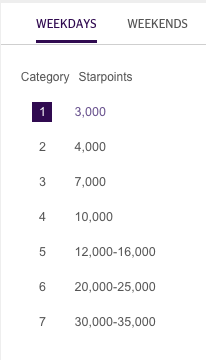 Category 4 to 5 also can contribute to a 6,000 Starpoints increase per night. 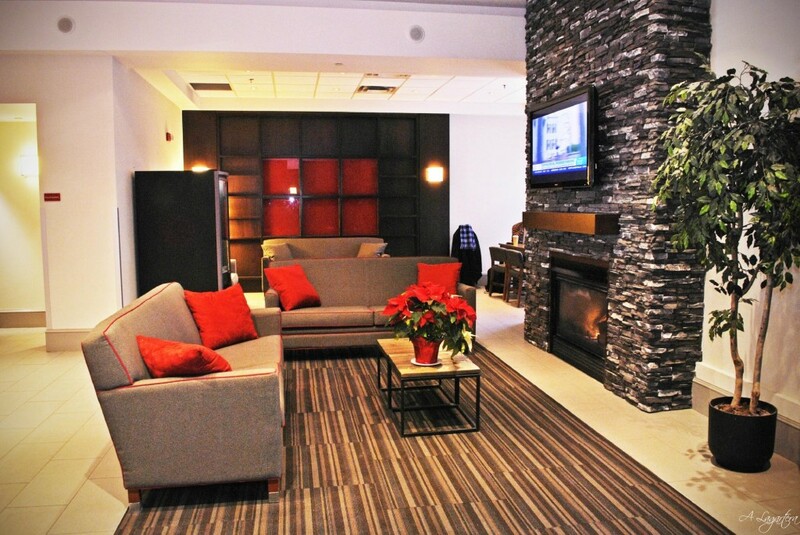 Airport hotels have been known for its convenience on catching flights than decor previously. Hotel chains are planning to change this perception as airports are transforming themselves into a tourist destination. For example, Singapore’s Changi Airport had a Star Wars exhibit that included two lifesize Starfighters (News – Changi Airport / Star Wars). 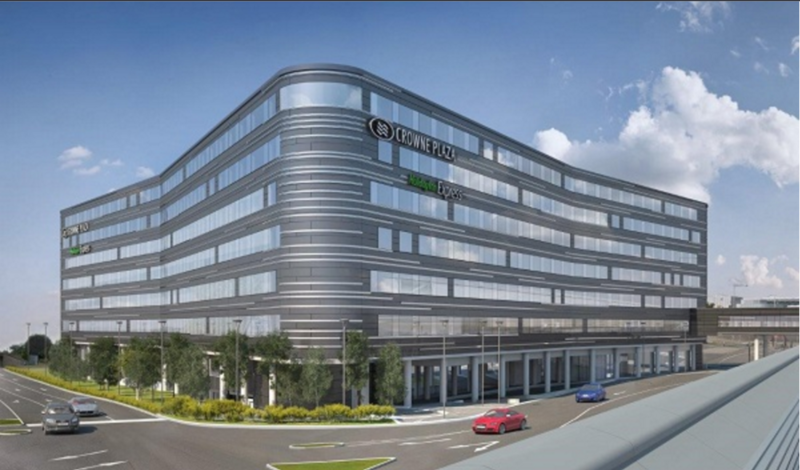 London’s Heathrow Airport will add two new properties with access to Terminal 4 by early 2018. 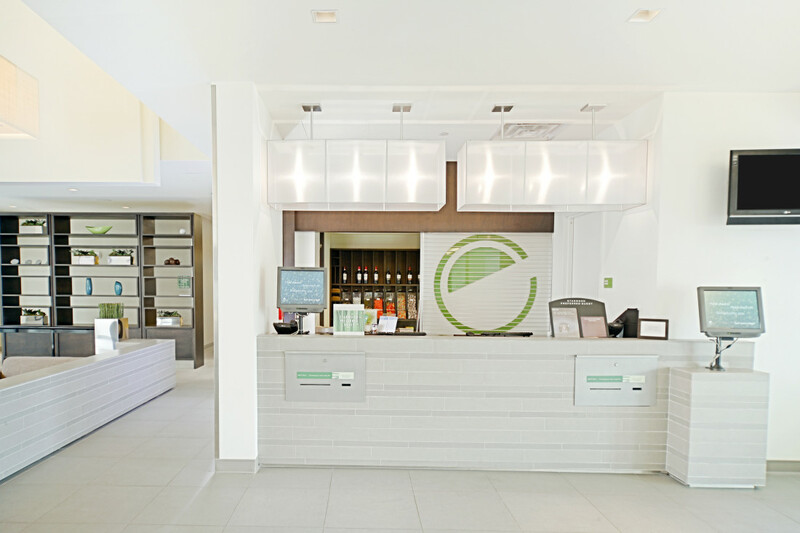 These two hotels will cater to a wide spectrum of price and have newer modern designs used at city locations (News – Heathrow Airport Terminal 4 properties).